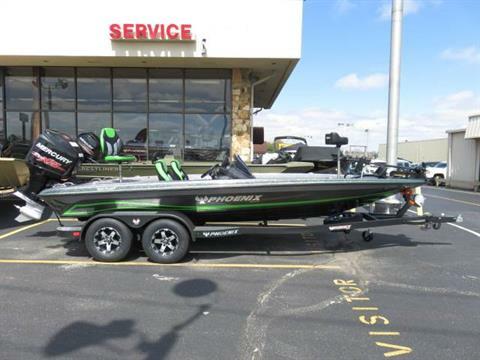 Shop our large selection of new boats. Shop our large selection of pre-owned models. Get the financing you need today! Apply securely. 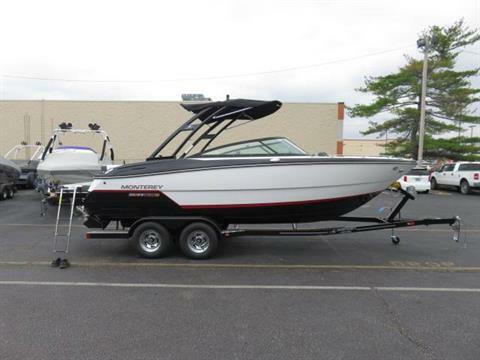 We are a family owned and operated dealership in Missouri that is focused on building relationships by providing best-in-class boat and motor lines backed up by award-winning sales and service. 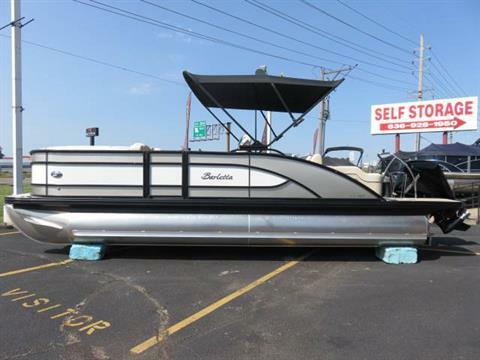 We have quality boats for sale, including aluminum fishing boats, bowriders, catfish boats, deck boats, bass boats, runabouts, jon boats, and pontoon boats. We also offer boat parts for sale and outboard motor repairs for most new and used boat models. 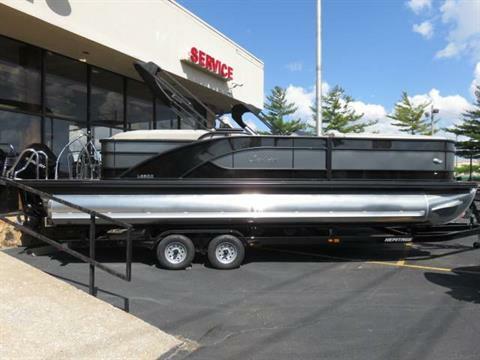 It's no wonder we have been regarded as one of the largest and most trusted boat dealers in Missouri for more than 25 years. 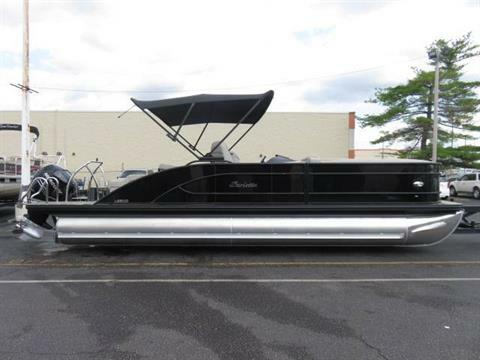 Visit us today and see our new and used boats for sale from respected marine brands like Barletta Pontoons, Crestliner, Cypress Cay Pontoons, Monterey, Phoenix Boats, Sylvan Pontoons, Mercury Marine, and Yamaha Boat Engines. 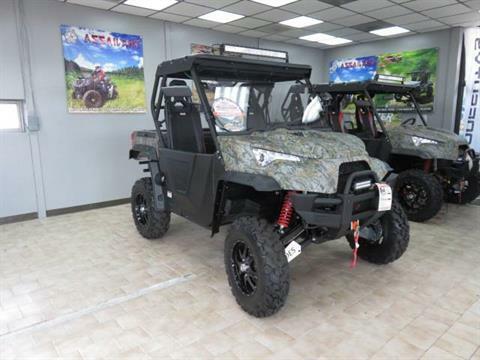 Plus, we have ATVs and UTVs for sale from Odes and ATI. 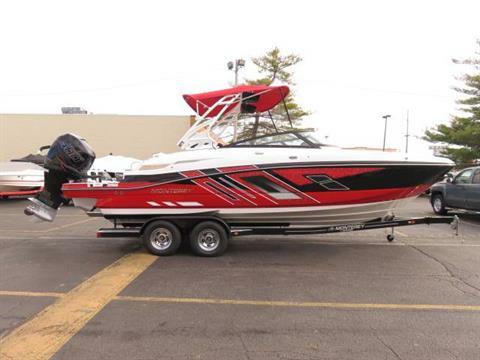 Lewis Boats is located in St. Peters, Missouri, near St. Louis, O'Fallon, St. Charles and Chesterfield. Come by and visit our showroom today! 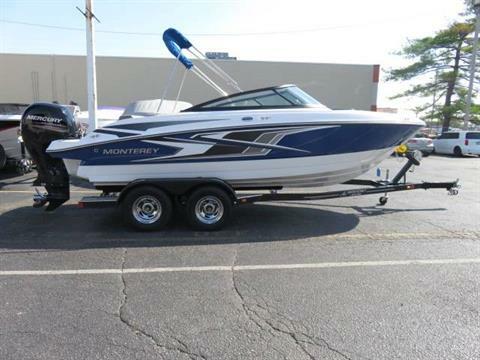 Meet our dedicated staff and let them find the right boat or off-road vehicle for your family's needs. enjoy friendly service for all your parts and accessory needs. 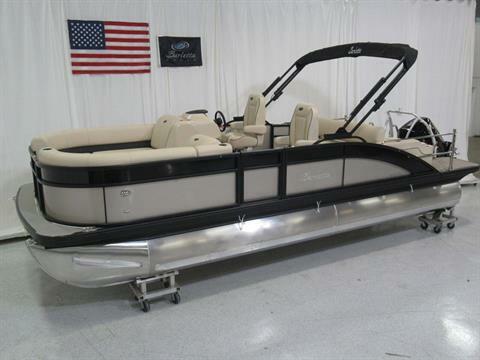 We offer the latest parts for Barletta Pontoons, Crestliner, Cypress Cay Pontoons, Monterey, Phoenix Boats, Sylvan Pontoons, ATI and Odes. If we don't have the parts you are looking for in stock we can find it for you. 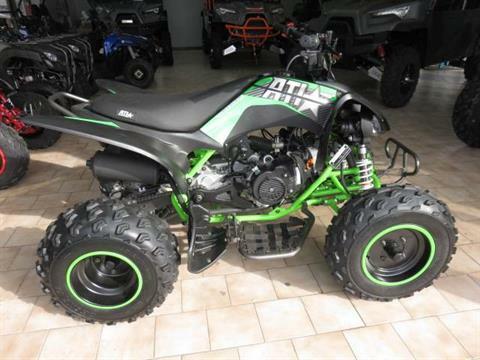 We also can assist you with customizing your ride! You can also shop for parts and accessories on our eBay store. subscribe to our newsletter to stay up to date on Lewis Boats news and events.